While brilliance is something we don't see very often in advertising let alone in any industry, thank God creativity still exists somewhere. 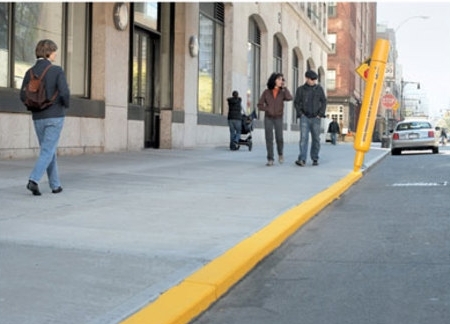 Ad Blather points out a BBDO New York-created campaign for Kinko's which places an oversized highlighter at the end of a line yellow line drawn on a roadside curb. We like.